Is there a better alternative to Fanurio? Is Fanurio really the best app in Finance category? Will Fanurio work good on macOS 10.13.4? Added a new setting (hsqldb.memory.tables) that can change whether the database is loaded completely in memory or not. For small databases it makes sense to load them in memory completely but for large ones, it's better if they are not. 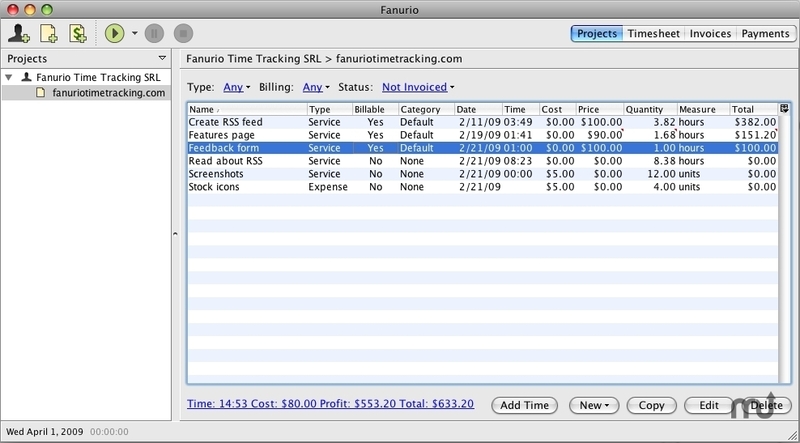 Fanurio is designed to manage contracted work and billing for freelancers. Improved the Time Summary by Task and Week.html template to show the year next to the week number so that week columns occupy less space. For instance, Week #10 Mar 5, 2018 - Mar 12, 2018 is now represented as Week #10 2018 Mar 5 - Mar 12. Sales reports templates use landscape orientation to fit more data. 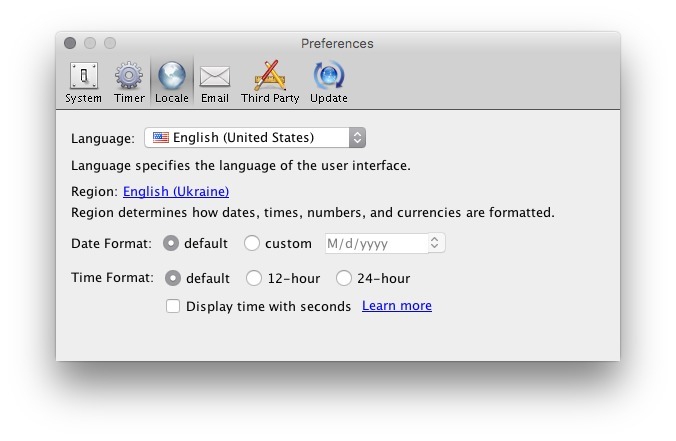 Wizard dialogs are not closed when the ESC key is pressed. Failed to open the tasks report if the reporting period contained times in the daylight savings time "gap". For instance, 2015-10-18T00:00:00.000 doesn't exist in the America/Sao_Paulo time zone. Failed to open repository on Linux computers that don't have ifconfig installed. On some computers, it failed to send invoices by email because it couldn't decrypt the password. 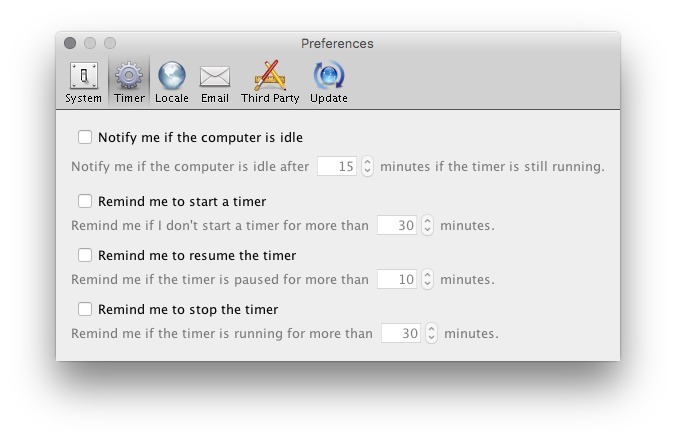 On some computers, idle time notification was triggered before the user returned to the computer by ghost input events. Instead of displaying the idle time notification when the first input event occurs, it now expects three consecutive input events within 500 milliseconds to do it. Catalog items were not created if the "Add to the business catalog" box was checked in the New Product window. For Yes/No/Cancel confirmation windows, closing the window means Cancel. For instance, when saving a file over an existing one, Fanurio asks if you want to overwrite it. You can choose Yes, No or you can close the window (press the ESC key or click the window close button). 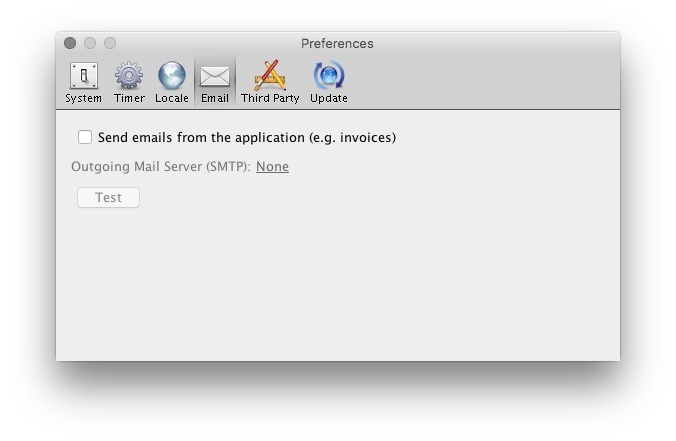 In previous versions, closing this window was interpreted as Yes but now it's interpreted as No. 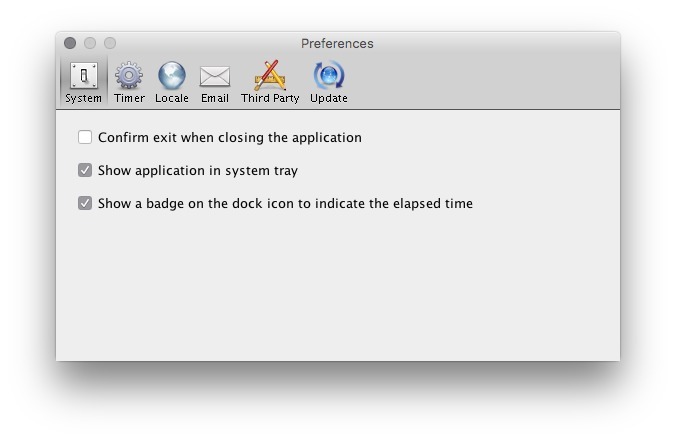 Pressing the ESC key on confirmation or notification windows also closed the parent dialog. The Add Tags popup menu is now scrollable if it contains many tags that don't fit the screen. iBiz import - Failed to import old invoice files that don't have enough details about the invoiced projects and job events. Since Fanurio is built using Java and Oracle have announced that their distribution of Java will no longer be free, we're now using and recommending Azul's Zulu OpenJDK distribution instead. Zulu is a certified OpenJDK distribution that is fully compliant with the Java SE standard, it is 100% open source and freely downloadable. Unlike other OpenJDK version 8 distributions, Zulu 8 uses Marlin, an improved rendering engine that was integrated in newer versions of Java. Windows and macOS users don't need to do anything special about this because the Windows and macOS versions are now bundled with the latest Zulu 8 version. Linux users may want to install Zulu 8 because Fanurio relies on whatever Java is installed on their computer. The requirements section explains how to install Zulu 8 on Ubuntu.